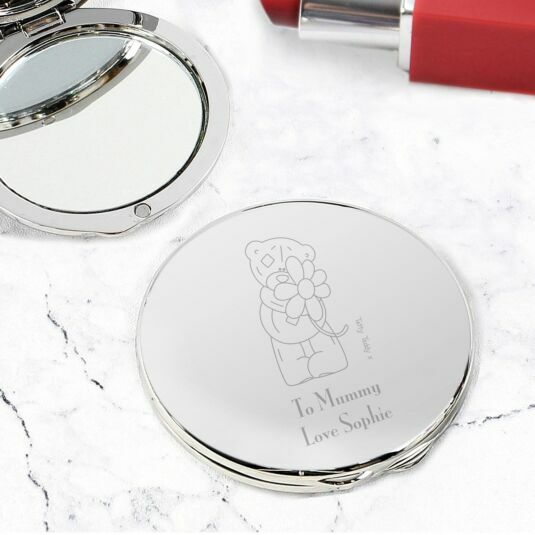 A touching memento to treasure every day, this elegant ‘Me to You’ Compact Mirror Is the perfect accessory for any girl's handbag. 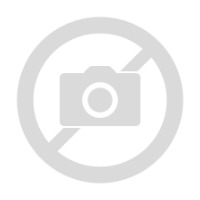 Beautifully nickel plated and with a mirrored effect surface, this mirror is pebbled shaped and opens up to reveal a two–sided mirror, with one side displaying a magnified view. Opened by a hinge mechanism and two front tabs, this would make the perfect gift for a birthday, anniversary or for Mother's Day. Add a message across 2 lines, with a maximum of 15 characters per line, to appear on the top.